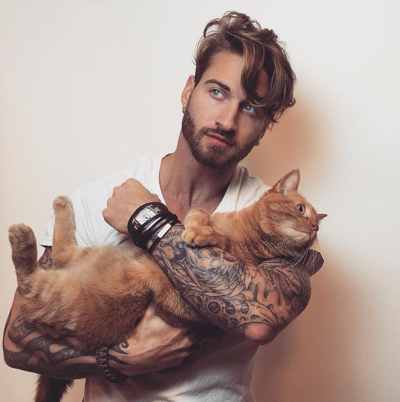 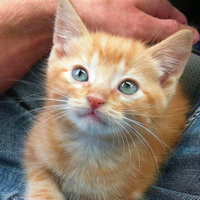 Travis DesLaurier, a male model, has discovered the purr-fect way to get fit! 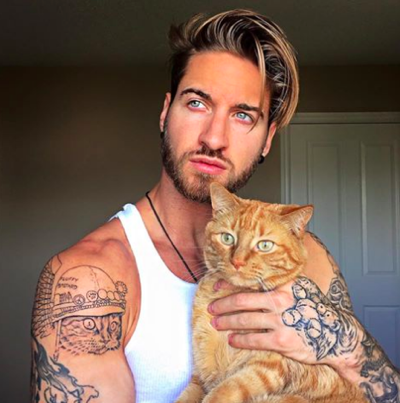 He regularly exercises together with his best friend, a gorgeous ginger kitty called Jacob. 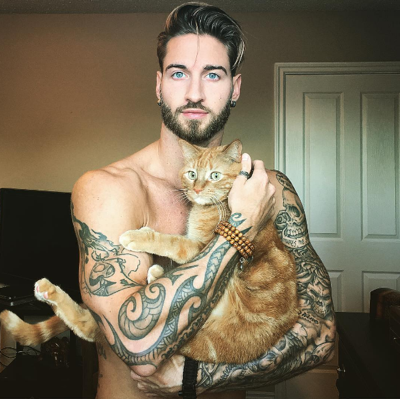 “He [Jacob] doubles up as my training partner, medicine ball, and weight set,” Travis writes on Instagram.